Tune in for 24/6 Torah Classes. 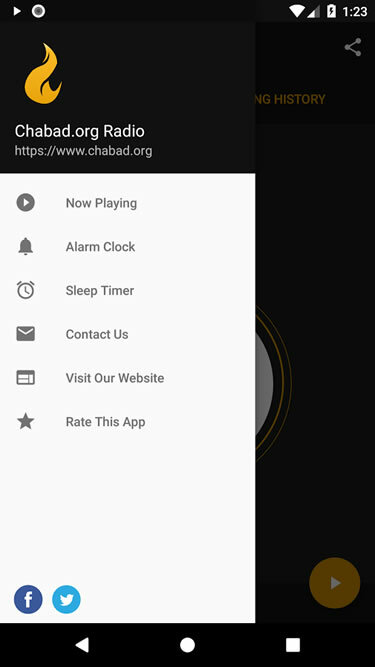 The app features an alarm clock, sleep timer and more. 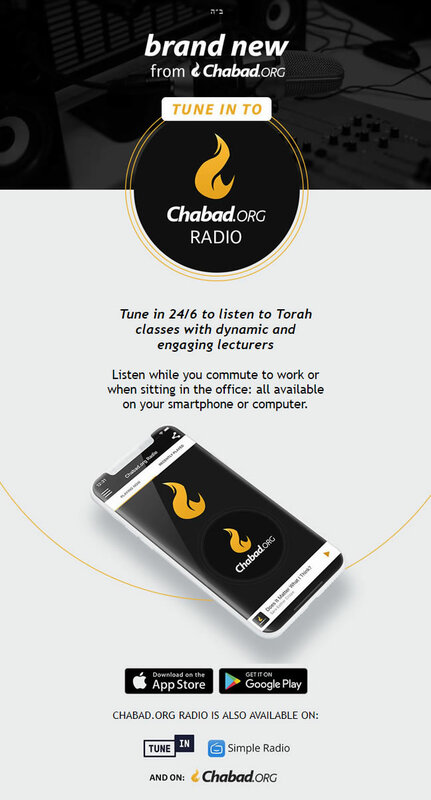 Chabad.org Radio: Tune in for 24/6 Torah Classes. The app features an alarm clock, sleep timer and more. 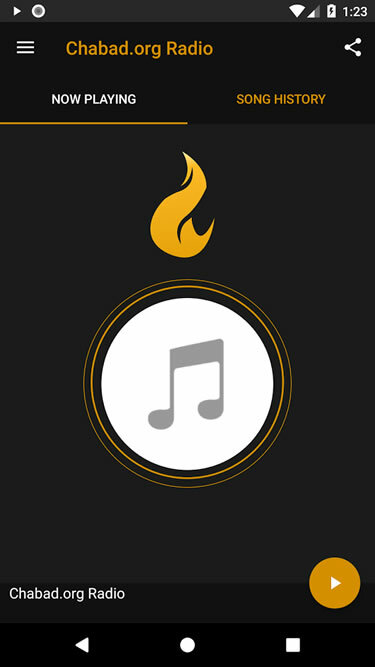 Tune in for 24/6 Jewish and Chassidic Music. The app features an alarm clock, sleep timer and more. The division of the Parshiyot is not at all casual. The Shaloh writes that the timing of each parasha connects to that time of year. The Lubavitcher Rebbe spoke often about the importance of the weekly parasha. Is there a phone number one can call to be able to listen? as not to use data. 1) Can you tell us the programming schedule?